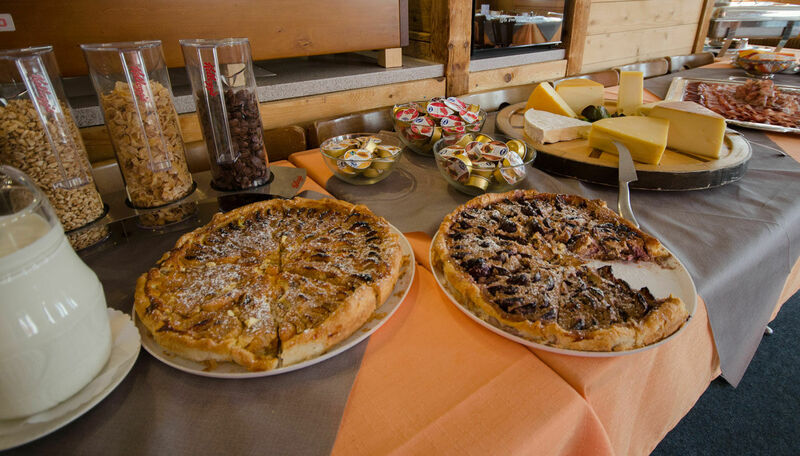 Enjoy the hearty fare of an alpine dairy breakfast. A buffet with the finest produce from the region awaits you – e.g. marmalade, buttery plaited loaf, various other breads, Muota Valley cold cuts, alpine cheese, Rösti (the Swiss take on hash browns), eggs, seasonal fruit, alpine dairy yoghurt, Müesli, and home-made fruit cakes. The world’s first revolving gondola takes you comfortably from Sattel to Mostelberg. The delightful Berggasthaus Mostelberg is right next to the top station. So come up and indulge to your heart’s content from 09:00 to 11:30 h while taking in the spectacular panoramic views from the sunlit terrace. For information and reservations, contact the Berggasthaus Mostelberg directly: +41 41 835 11 78 or info@mostelberg.ch.